We currently offer blood supplies from donors of both the canine and feline variety. Our feline donors are tested and free of feline leukemia, feline immune deficiency virus, toxoplasmosis, feline infectious peritonitis, and hemobartonella. They are also vaccinated yearly for rabies and biannually with a feline booster. 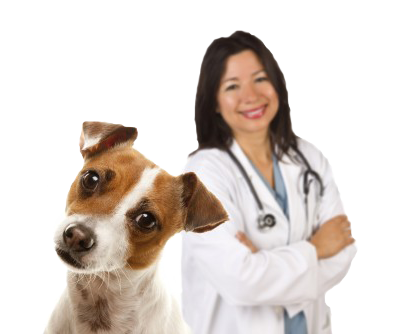 Our canine donors are serologically screened for canine brucellosis, Borrelia burgodorferi (Lyme disease), Dirofilaria immitus (Heartworm Disease), and Ehrlichiacanis. These donors are vaccinated yearly for rabies and bordetella. They are also vaccinated biannually with a canine booster, and given monthly parasiticides. Contributors are routinely monitored hematologically. They can be considered specific pathogen-free. Our donors are maintained in a closed colony in an indoor/outdoor biosecure facility. We provide ample space for exercise and socialization. We also have on site veterinary care and supervision.